The Sumba Foundation, a nonprofit charity organisation dedicated to providing humanitarian aid to the people of the Indonesian island of Sumba, is hosting a fundraising event “Cocktails in the Jungle” in Hong Kong on Thursday, 2nd November 2017 at The Upper House. Hosted by Claude Graves and Sean Downs, the Founders of The Sumba Foundation, together with Julie Koo, Managing Director, Head of Institutional Business, Asia Pacific, UBS Global Asset Management, Jessica Lonergan, Conceptual Art Dealer, Frank Lonergan, Woodside Wine & Spirits, V Foundation, and James McBride, Managing Partner of Nihi Sumba, the charity event aims to bring greater awareness to The Sumba Foundation as a means to further support the people of Sumba. A network of four Health Clinics built and staffed by the Foundation, to date 407,000 patients have come to these clinics for help. More than 400 Children’s lives saved through direct intervention in critical cases of malnutrition and malaria. Malaria infection rates reduced by more than 93% in The Sumba Foundation core area since establishing its Malaria Reduction and Eradication Project in 2004. A 70% reduction Island wide attributed to The Sumba Foundation Malaria Training Center that was established in 2010. 360 students have graduated from the Malaria Training Center with WHO certification, delivering 150,000 reliable diagnoses per year. 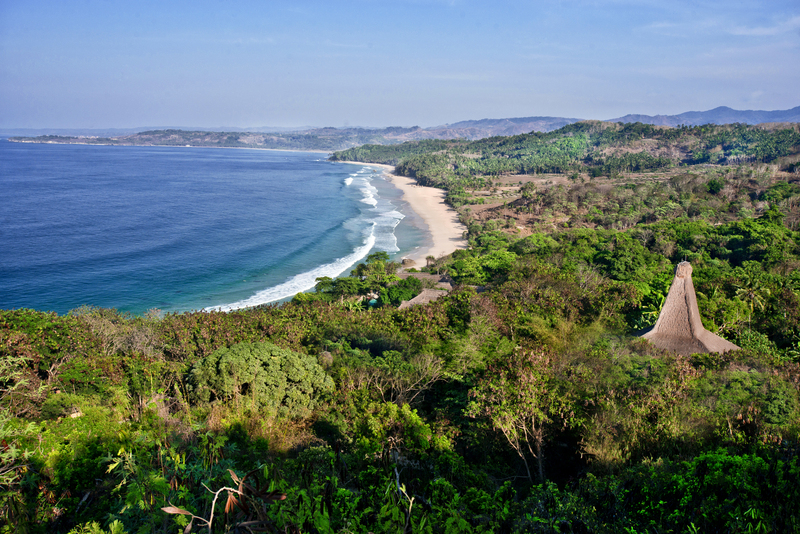 The students primarily come from Sumba but 20% are from other islands in eastern Indonesia. 12,000 treated mosquito nets distributed and 50,000 malaria cases treated. More than 60 water wells and a network of 250 water stations developed that is providing water to 25,000 people daily. 22 primary schools supported by the Foundation. The schools are supplied with water, and toilets, tables and chairs, libraries and books, teaching aids for the teachers and school supplies for 4,000 students each school term. 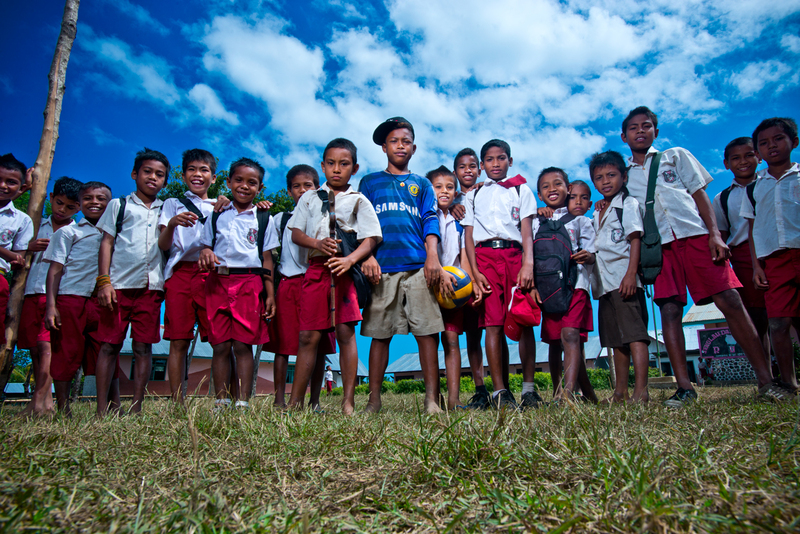 The Sumba Foundation School Lunch Project feeds 2,500 children three days a week at 11 Primary Schools. 1,160 young children have been through the Foundations 6 month Malnutrition Program. Many of these were critically malnourished infants needing immediate intervention. With the help of volunteers, and in collaboration with Australian surgeons, there have been 800 eye surgeries performed and 10,000 eyeglasses distributed. 120 children had cleft palate surgeries. 500 villagers have been treated at the Foundations dental facility and 3 children were sent overseas for life saving surgeries in Australia and New Zealand.